Thank you Britney for a great review of The Fruitcake Challenge. It is a great novella! Thanks so much, Britney! I am so glad you enjoyed the story! 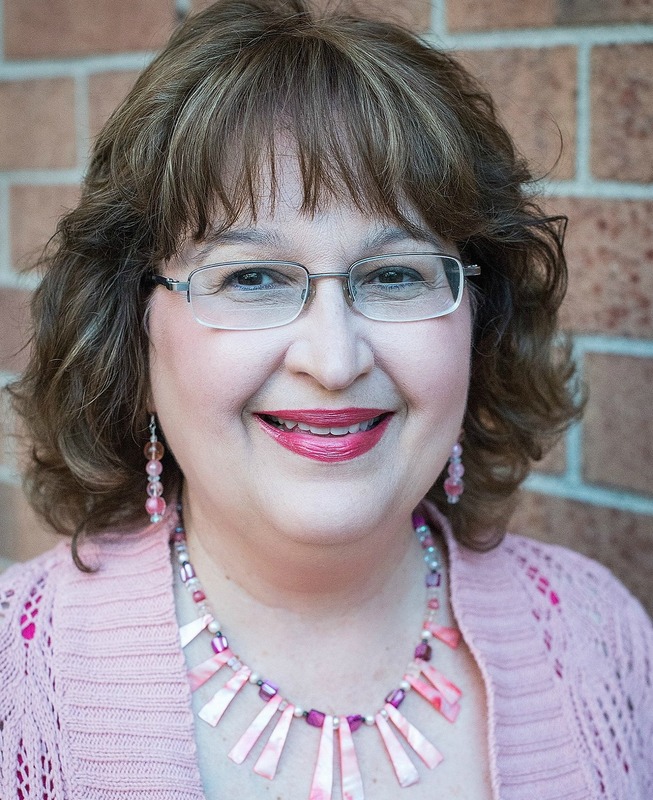 You’ve been such a blessing to me on the OWG blog and as a reader and promoter and encourager! Hugs! I love fruitcake! It sounds like a great novella. Thanks for the chance. Hi Becky! 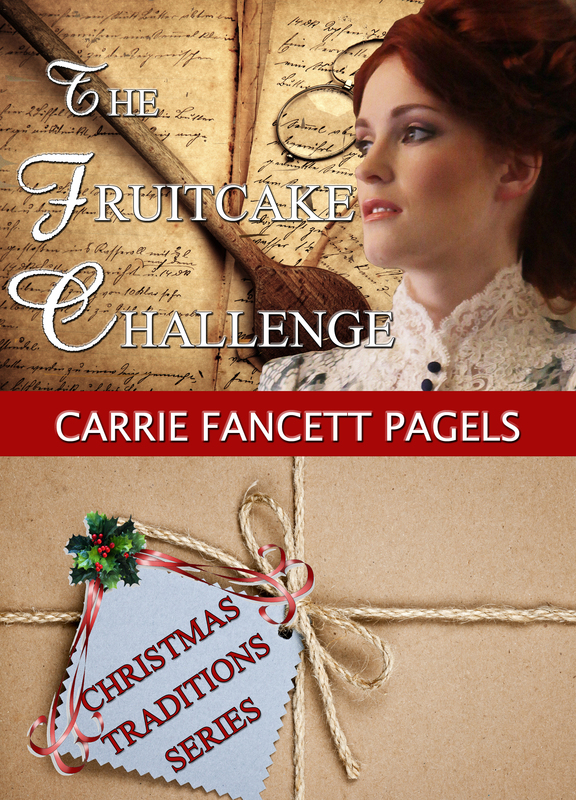 You will love The Fruitcake Challenge! Thanks for stopping by and commenting! It is a delightful story, D K! Thanks so much for stopping by and commenting!